Hi guys! 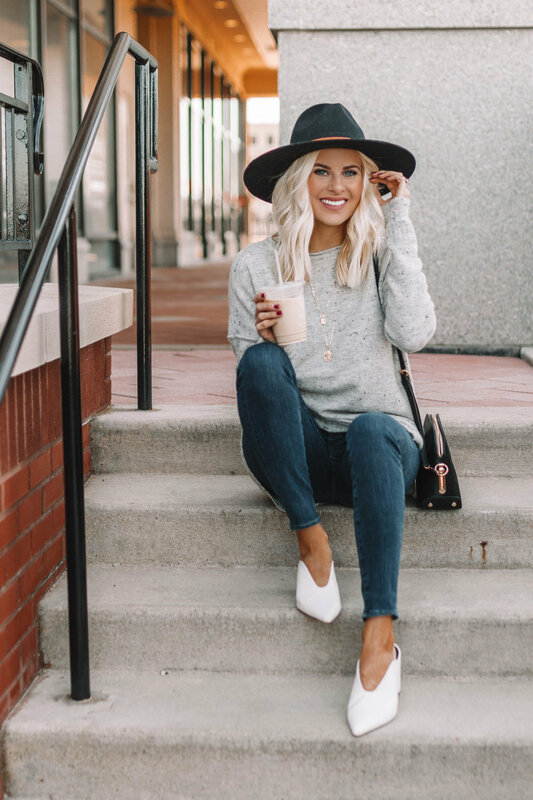 I wanted to share a few of my favorite shoes from River Island that I’ve been wearing on repeat! I’m sure by now you guys know that I love River Island’s clothes, but you may not know that they also have an amazing selection of shoes! I love these snakeskin flats because they’re super comfortable and they add a fun pop to a simple outfit. 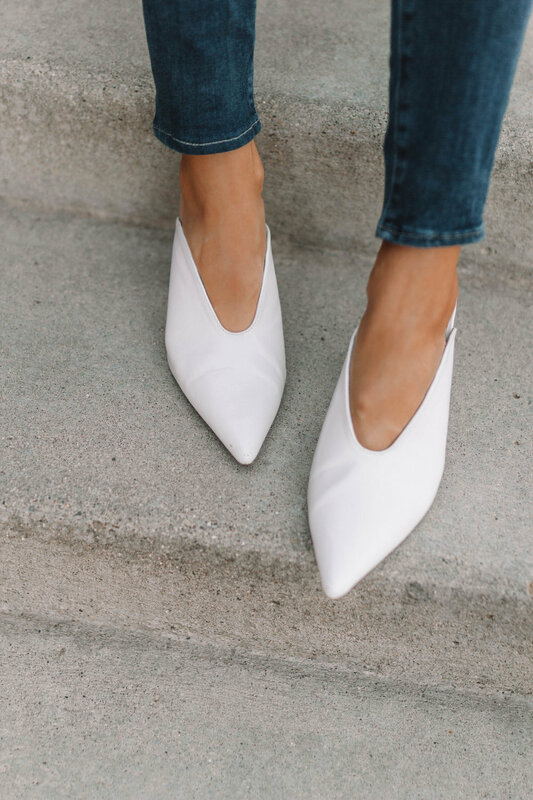 I got these white mules for Fashion Week (here) and I wore them so much because the low heel makes them super easy to walk in, but they still help elevate your outfit. The pointed toe makes your legs look super long!! I loved them SO much that I had to get them in black as well. I think these are great staples that I’ll wear over and over again. I’ve linked everything below!